Welcome to this beautiful 2 bedroom and 1.5 bathroom. 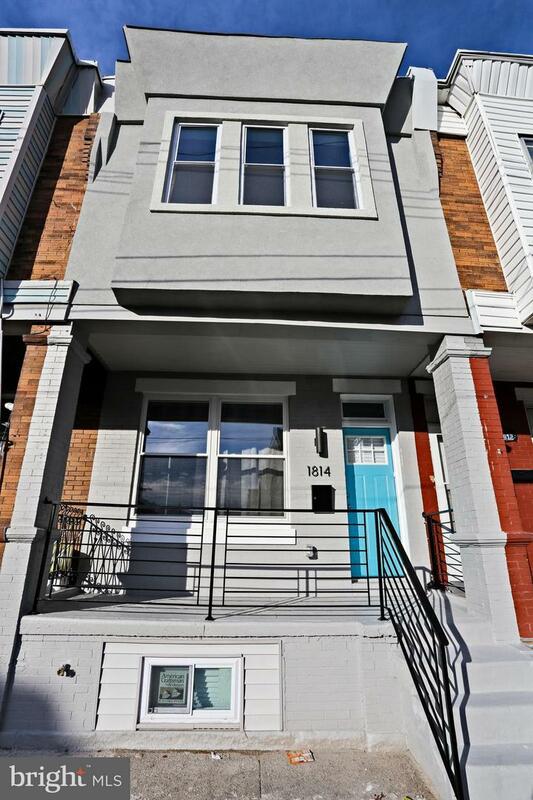 This property has been magnificently rehabbed from top to bottom with brick front. The home features a new custom eat-in kitchen, with tile floors, quartz counters and island, stainless appliances. All floors throughout the property are hardwood, except for two baths which are tiled. Bedrooms also have recessed lighting . Basement has been completely finished with a tiled floor and laundry area with new washer and dryer. New high efficiency HAVC ( heater/AC). New wiring throughout. New plumbing throughout. New dishwasher and garbage disposal. Easy to show! Make your appointment today!